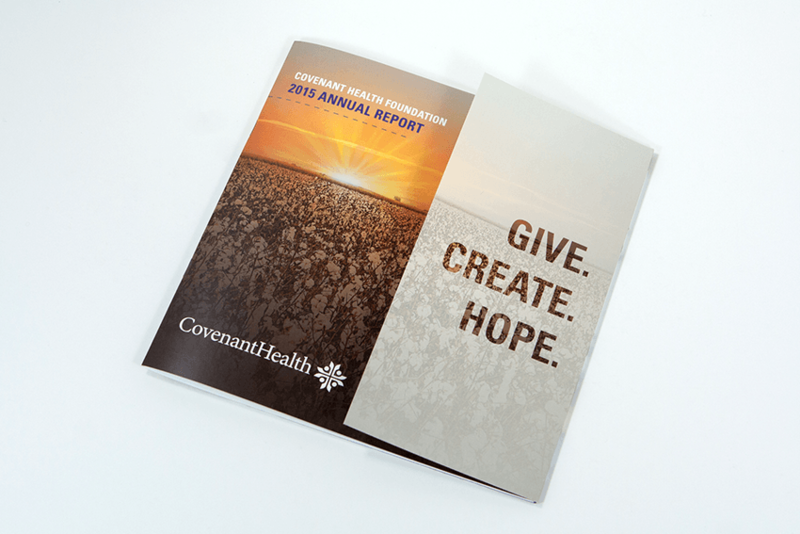 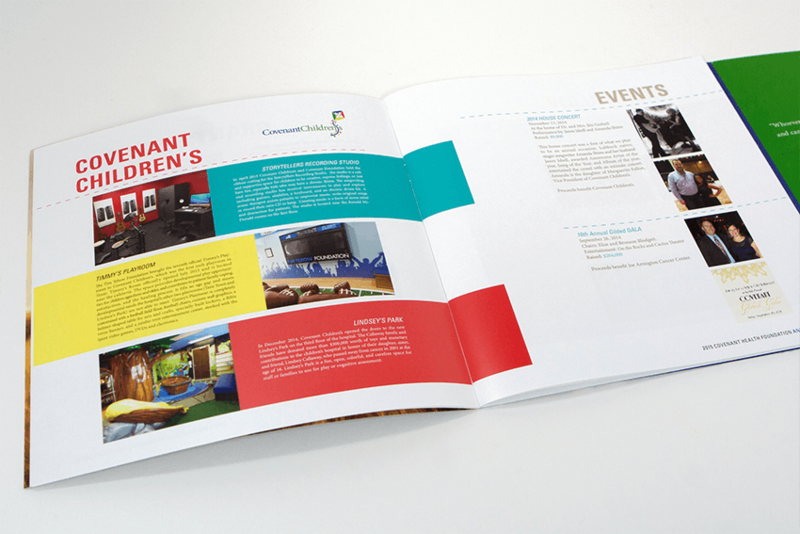 Covenant Foundation wanted AMW to create a unique and eye-catching annual report to further establish its fundraising efforts. 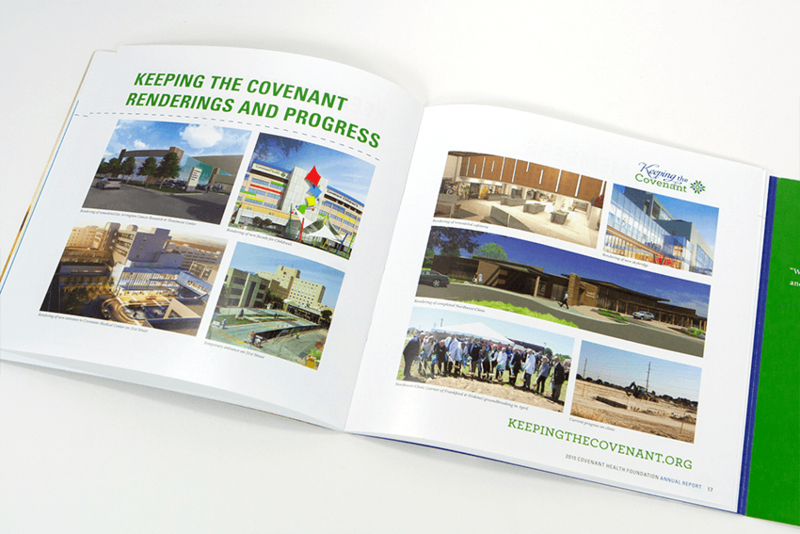 We worked closely with Covenant Foundation staff in the initial concept-development phase. 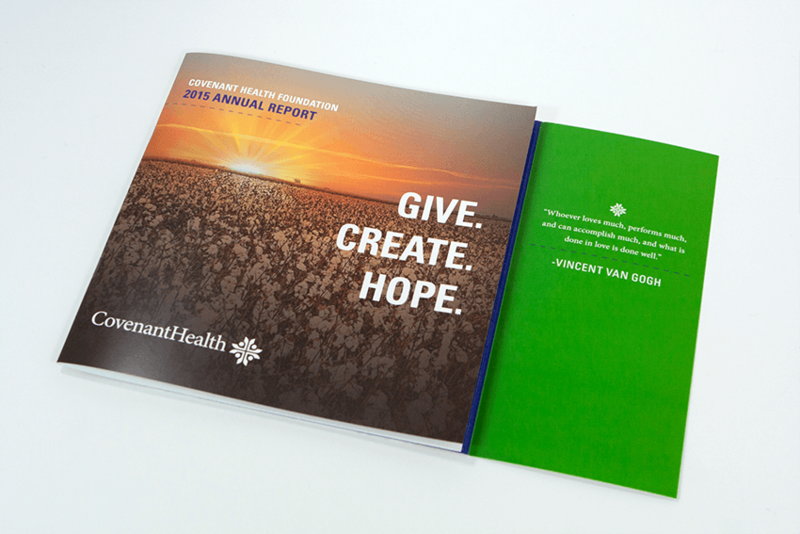 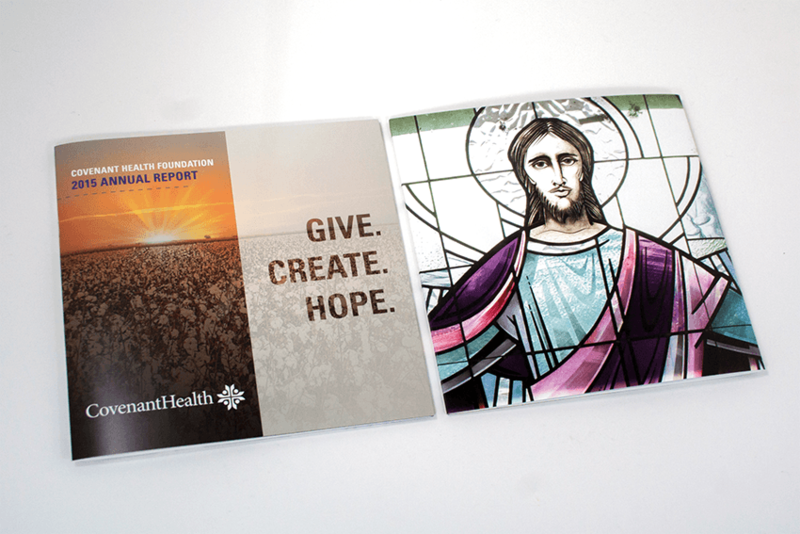 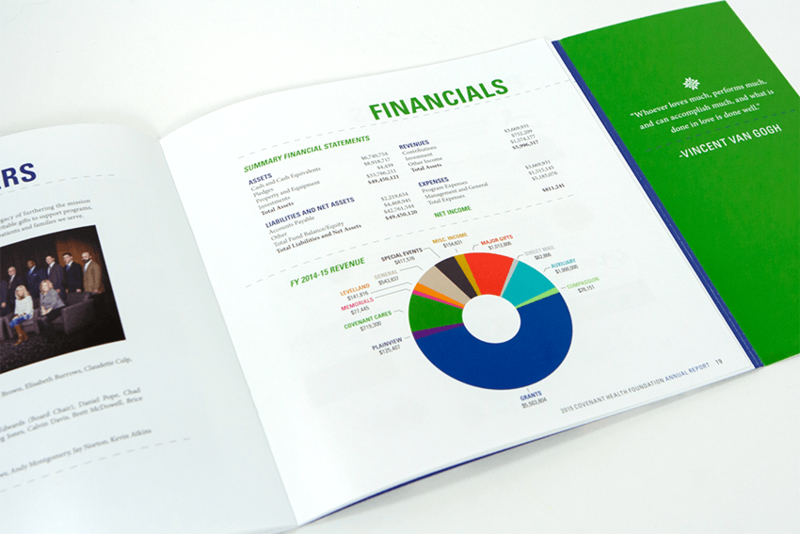 With our expertise, we were able to design and showcase the foundation’s mission and values in a truly dynamic print piece.